We’re bringing you the chance to perform at The Launchpad, in partnership with our media partner What’s On. 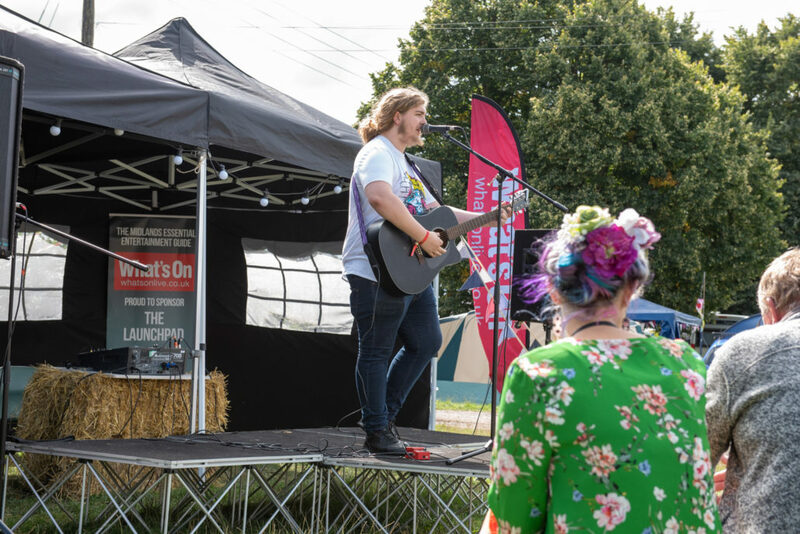 We’re looking for fresh talent influenced by folk, roots and acoustic music to perform on our Launchpad stage and take the next step in their musical career. 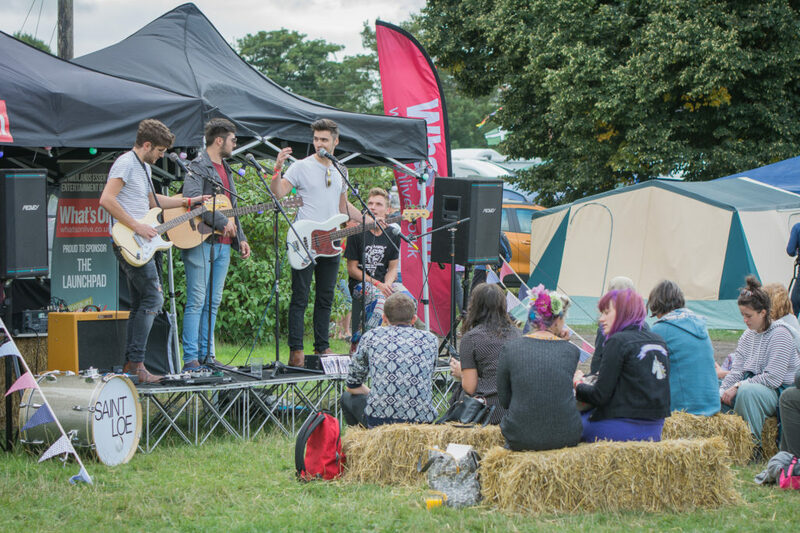 Whether you’re a solo performer, duo or group we want to hear from you! 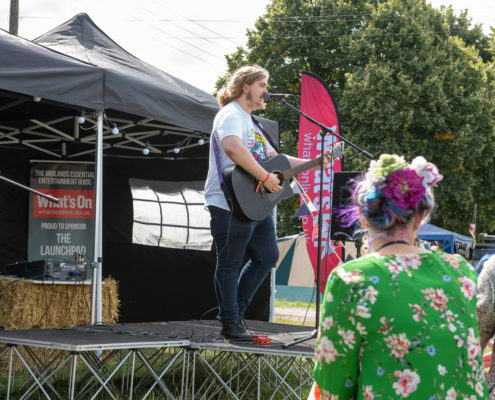 In return, you’ll receive a free artist and guest ticket, on-site camping, access to artist hospitality, a contribution to travel expenses and the chance to perform at one of the UK’s top folk festivals! To apply, send a short biography, links to performances (Soundcloud, YouTube etc) and your contact details to jo@shrewsburyfolkfestival.co.uk before May 6. Only the selected performers will be contacted. 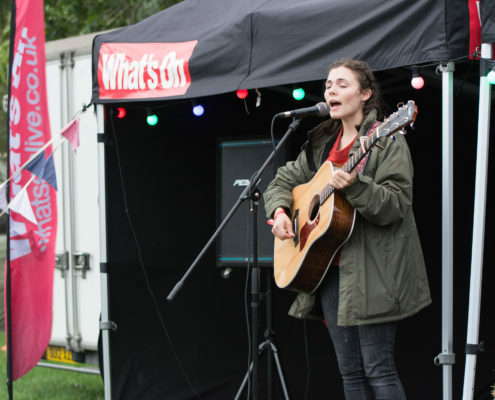 Davina Evans, Managing Director of What’s On, said: “Shrewsbury Folk Festival is one of the top events of its kind and the opportunity to play there is a great step for young musicians who are looking to make a name for themselves and get some festival experience. 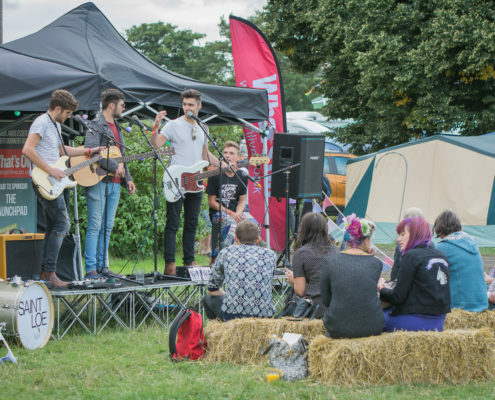 Festival director Sandra Surtees said: “Former Launchpad musicians are enjoying some success in the professional arena. The Trials of the Cato, who appeared in 2017, are now represented by an agent and showcasing at the international Folk Alliance event in Canada this month. 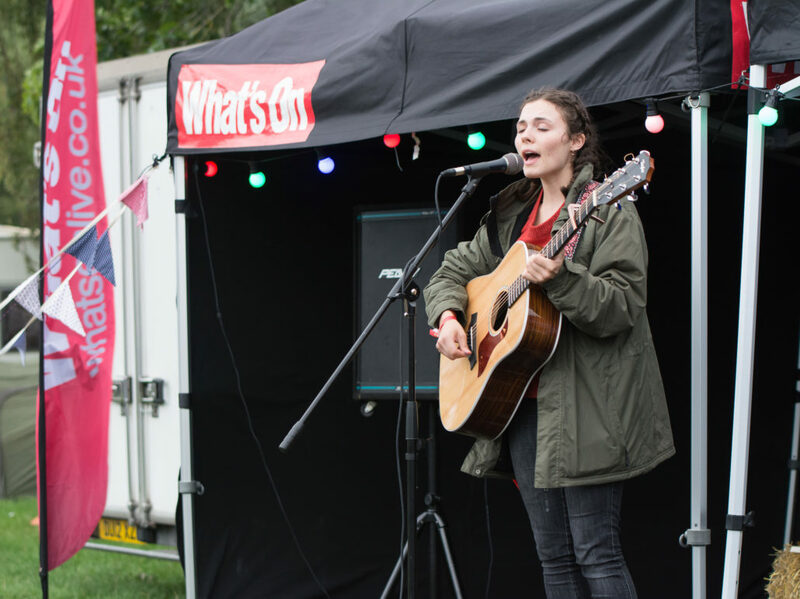 Chris Elliott and Caitlin Jones also performed on The Launchpad with a band and will be on our Sabrina stage this year after winning the open mic competition in 2018.